Chambers rate Jonathan Laidlaw QC as one of their star silks in crime and he is a previous recipient of the crime silk of the year award. 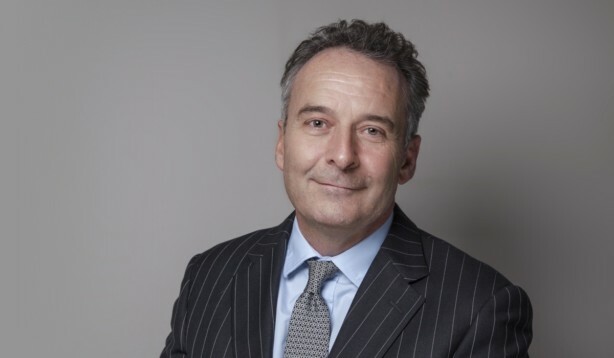 During his time as Treasury Counsel, Jonathan Laidlaw QC gained almost unrivalled experience in the most demanding and serious cases brought in this country during that 15 year period: from the first war crimes prosecution; the PIRA bombing of Canary Wharf trial; the Official Secrets Act prosecutions of both Tomlinson and Shayler; the Jill Dando murder trials; the CCRC reference to the Court of Appeal in the case of Jeremy Bamber; the prosecution of corrupt police officers; the prosecution of Barot and others (the al Qa’eda cell who had planned pre 9/11 attacks in the US and then bombings in this country); the al Qa’eda attack in London and on Glasgow Airport through to and including, the prosecuting of allegations of corruption against a CPS lawyer; a Saudi Prince for murder; a former BA employee charged with terrorist offences; and Delroy Grant (the ‘Night Stalker’). He also appeared in the House of Lords and frequently represented the Attorney General in the Court of Appeal. Jonathan Laidlaw QC’s involvement in prosecution work extended to advising various Government department and the intelligence agencies.